ENIGMA ITN is an Innovative Training Network funded by the European Commission. 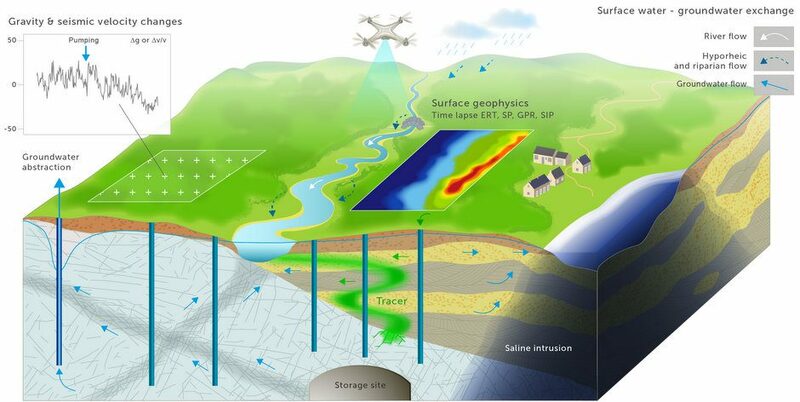 The ENIGMA ITN ( European training Network for in situ imaGing of dynaMic processes in heterogeneous subsurfAce environments) aims at training a new generation of young researchers in the development of innovative methods for imaging process dynamics in subsurface hydrosystems, in order to enhance understanding and predictive modelling capacities and to transfer these innovations to the economic sector. 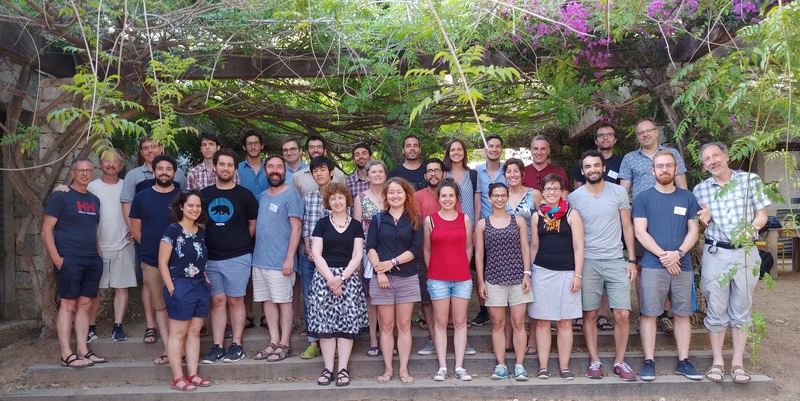 The 15 young PhD students contribute to develop the spatial representation of subsurface heterogeneity, fluxes, chemical reactions and microbial activity, through the integration of data and approaches from geophysics, hydrology, soil physics, and biochemistry. The network ENIGMA gathers 21 partners (15 academic and 6 industrial) from 8 European countries. Each of the 15 PhD students conducts the research work in 2 or 3 institutions, in collaboration with the industrial partners. Established in January 2017, the Enigma ITN will run until December 2020. Enigma ITN is on Research Gate !